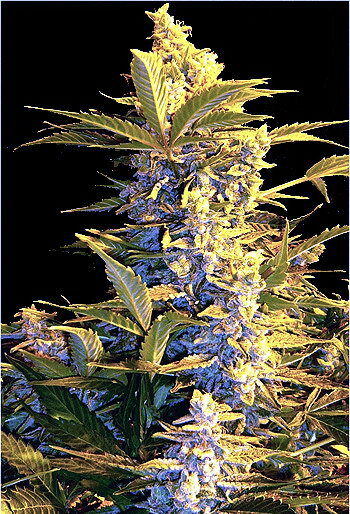 Sativa Seedbanks Royal Flush is an F1 marijuana hybrid of Jock Horror and an Eldorado from Oaxaca in Mexico. 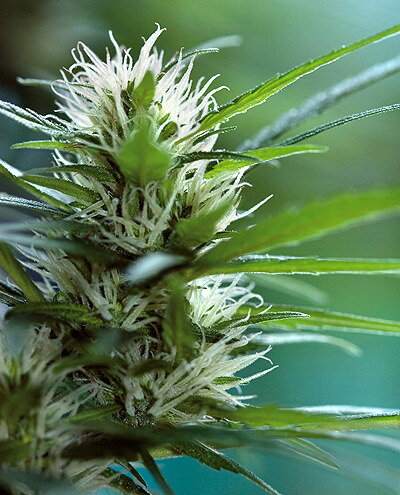 Seeds from this variety grow into tall and lanky marijuana plants, with plenty of budding sites. Royal Flush has a unique sweet-and-sour flavour that will leave you smacking your lips, and its buzz is energetic and uplifting.